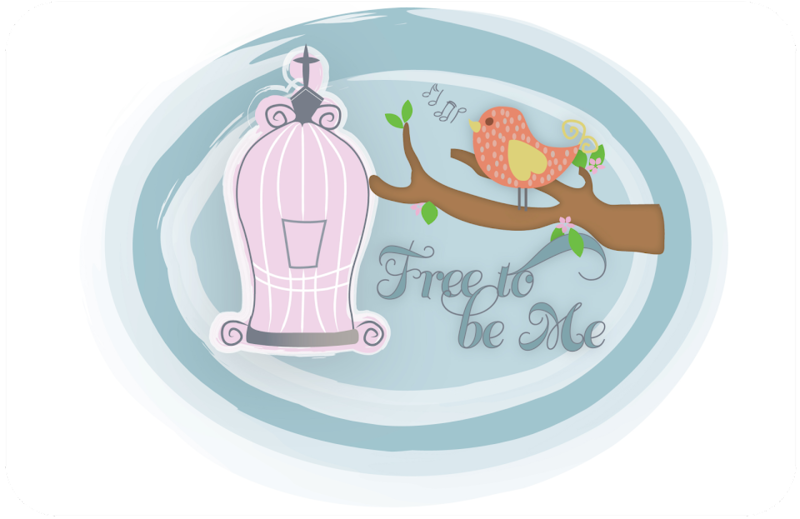 Free to Be Me: Living the Dream!! I really am "living the dream". Not the American dream which is tanking fast, but MY dream...the one that was birthed in me so many years ago!!! As a little girl, I am sure I had many aspirations and more than one future occupation! The one that always seemed to rise to the surface more frequently than all the rest, though, was the one that had me being a wife and a Mama! On December 1, 1990 my dream began its journey to fruition when I became Mrs. Tim Cash! Aaahhh...what a way to start! Now some have said we started our family quickly, but when we're talking about waiting to fulfill a dream, the next 22 months seemed to take a lifetime. It happened, though! On October 11, 1992, as I held that perfect little bundle of pink close and stared into her eyes, the waves of a dream-come-true crashed over me and I wept with joy! I was living my dream and it was more wonderful than I could ever have imagined! The last 16 years have added three brothers and a sister and the dream has gotten better and better! I wouldn't trade being a wife and a Mama for anything in the world! For me, no job, no fortune, no public or professional recognition could ever replace what being a Mama means to me. So thank you, Rachel, for helping make my past dreams become my present joy and spur me on with renewed hope for the future! You have brought more joy to me than I deserve and have been the kind of daughter most people can only dream of! I love you, baby girl, and am so very proud of you! Thanks, Missy! She has been such a joy and we do think she's a beauty!